***Come On! in TOP 30 USA Charts for 5th Week!!! C-DRAIN new single Come On! in TOP 30 USA Charts!!! That’s 5 weeks in a row now!!! 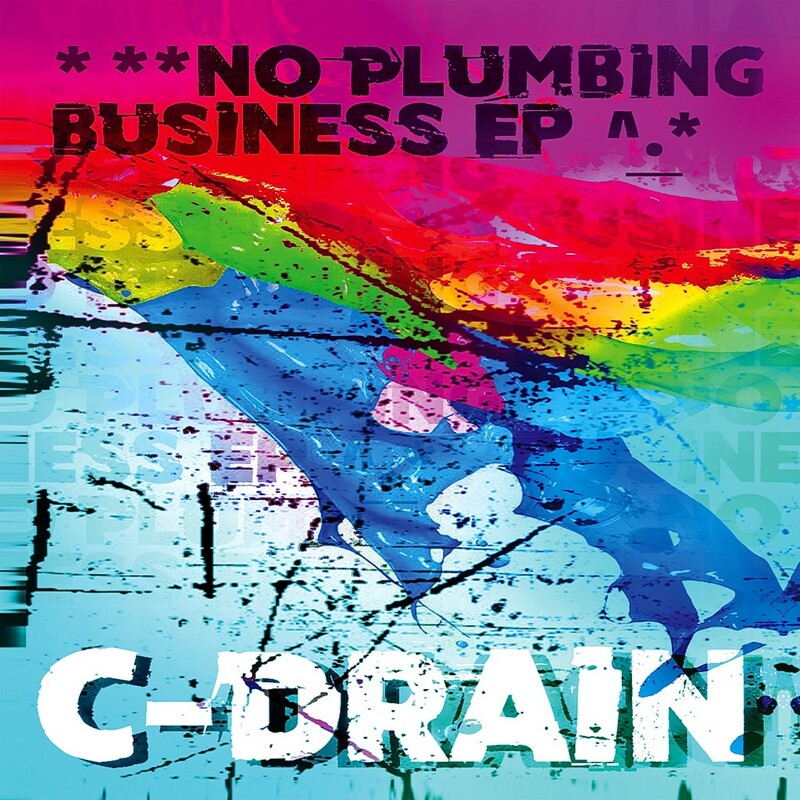 *No Plumbing Business Ep Album Out Now! Available in all major web-store & on CD by CPS-Records. ΕRT Radio (Greece) C-Drain ‘Covers Unplugged’ on TOP 6 English Albums of 2016 and on TOP 20 of all 2016 Album-releases. Brian Wilson (Beach Boys) favourites C-Drain’s ‘Oh Miami!’ and reposted it on his personal page!